White 290gsm Card 8" by 10". For all types of applications and uses. Sold as individual 8" by 10" sheets. 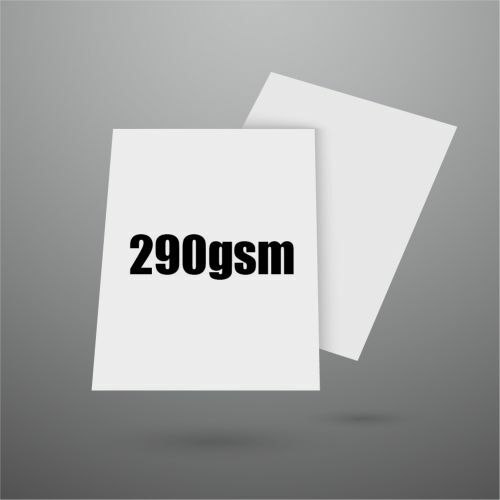 Minimum order 10 Sheets.